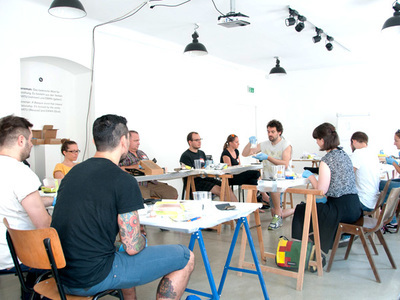 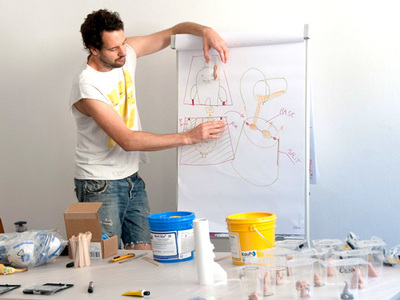 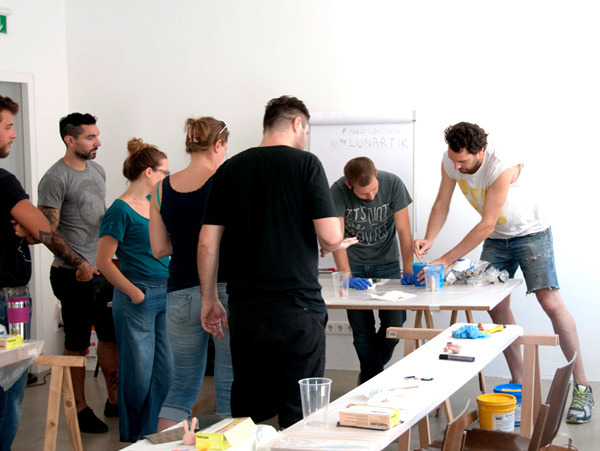 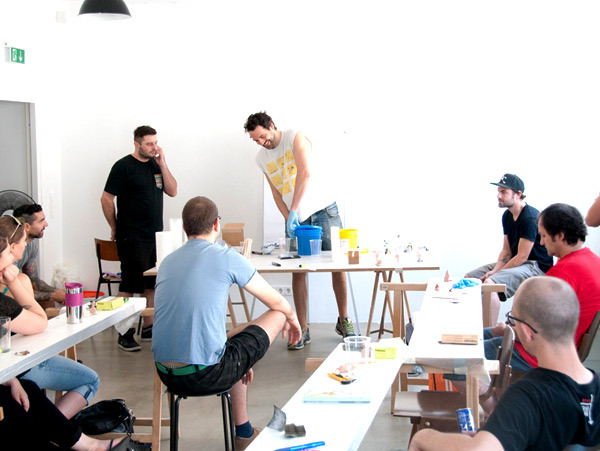 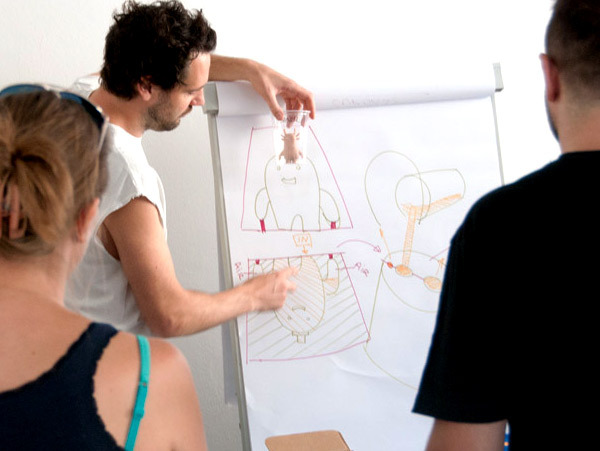 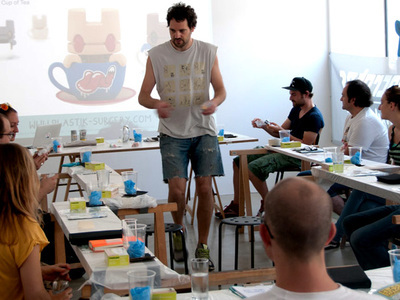 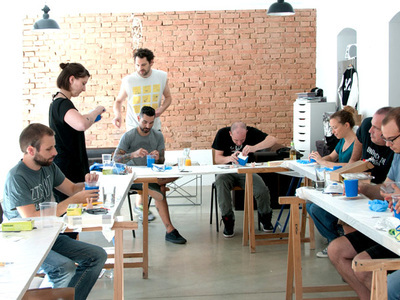 Plastik Surgery was performed by Matt Jones in Vienna at the amazing adhocPAD location in August 2015. 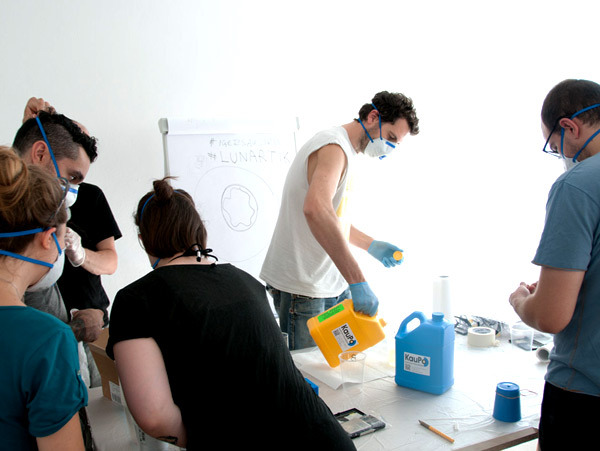 The surgery had 12 students attendees and plenty of creativity flowing around the room. 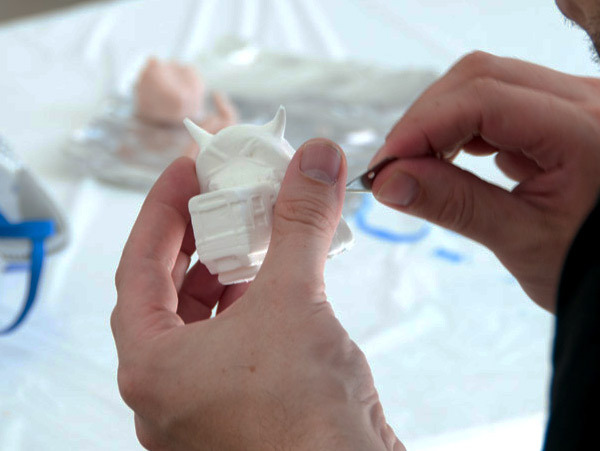 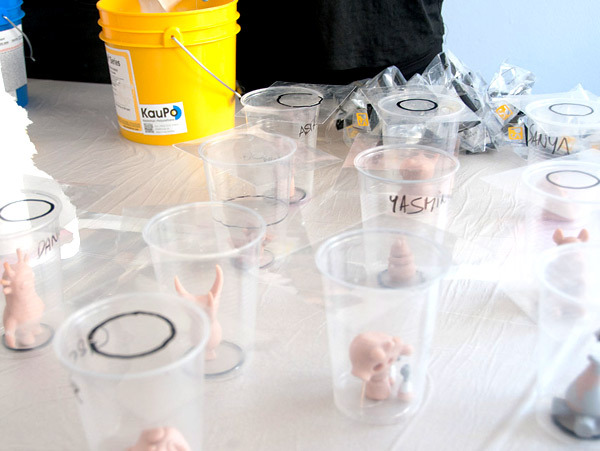 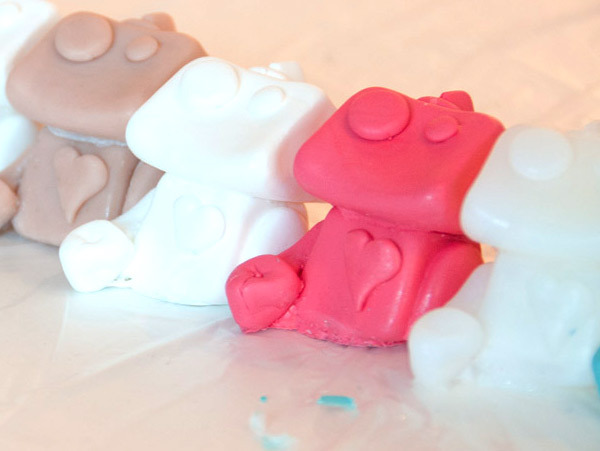 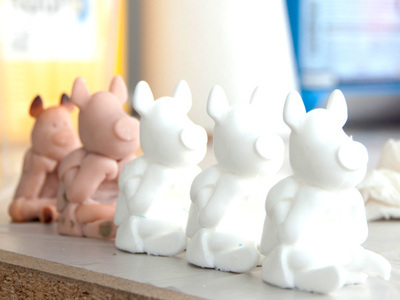 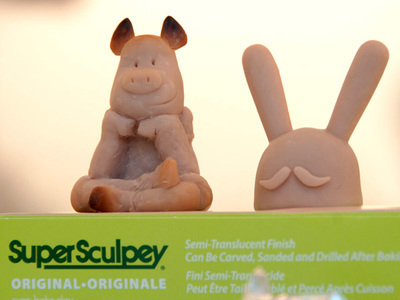 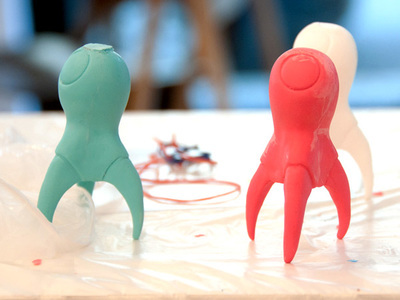 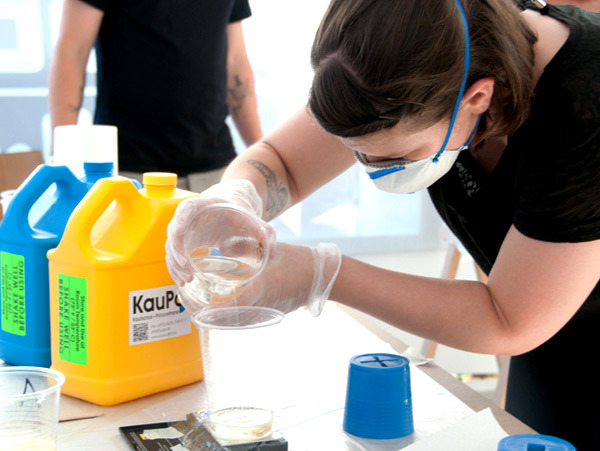 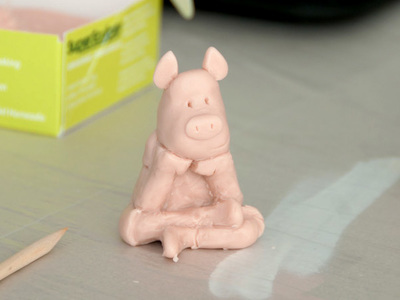 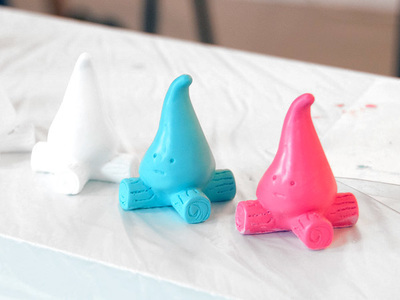 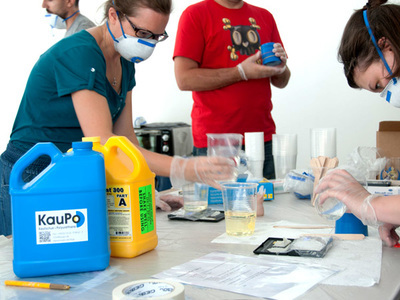 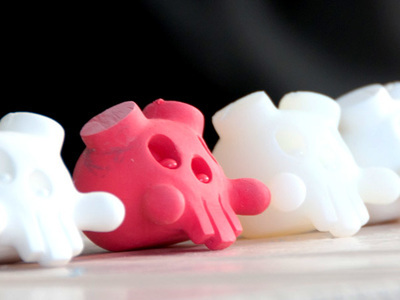 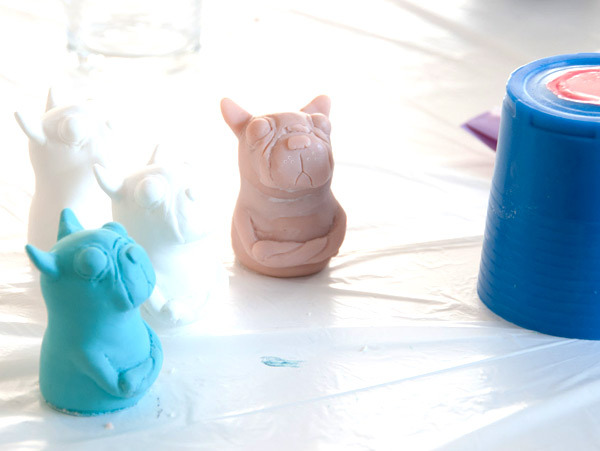 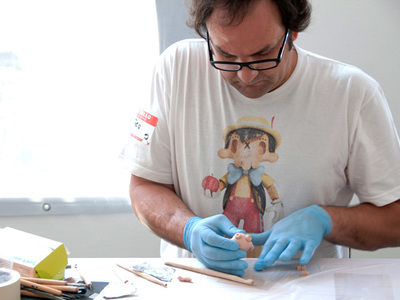 it has been a great weekend at adhocPAD"
Kindly supported by KauPO and Super Sculpey.